These gorgeous bibs are not only functional but fashionable. 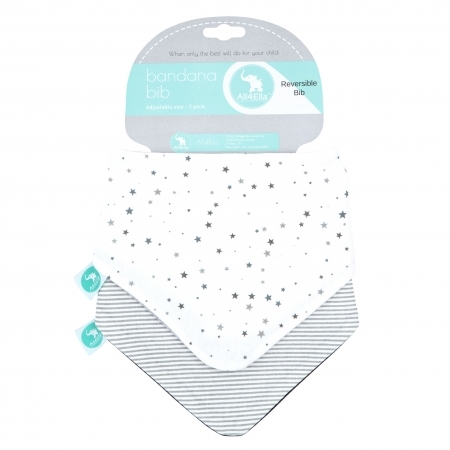 These gorgeous bibs are not only functional but fashionable. 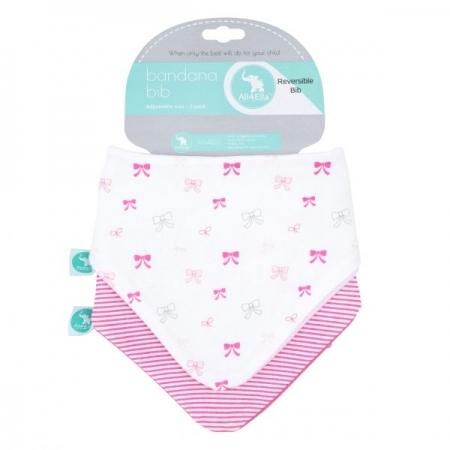 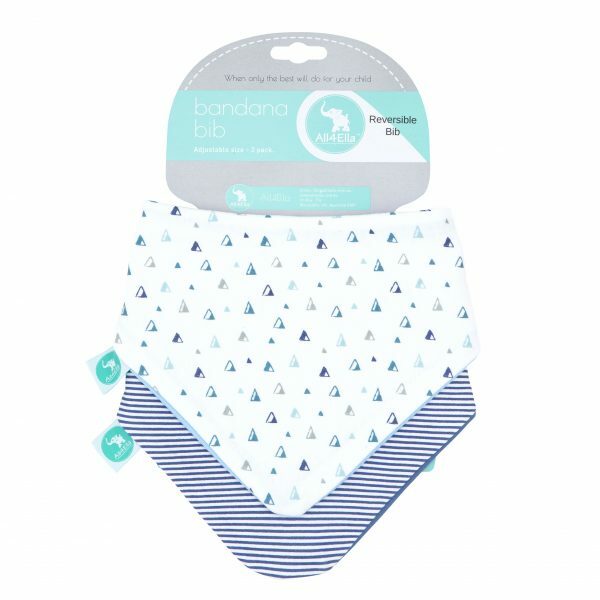 A 2 pack Bandana Bibs which are also reversible giving you 4 options to choose from! 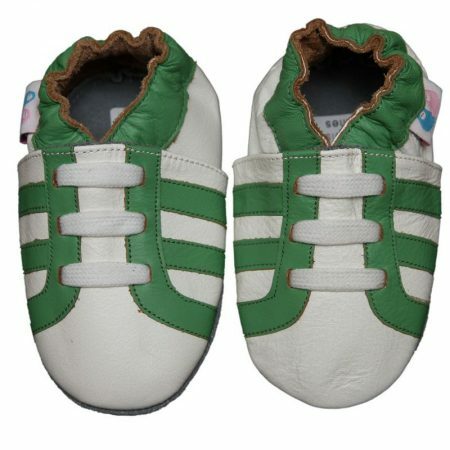 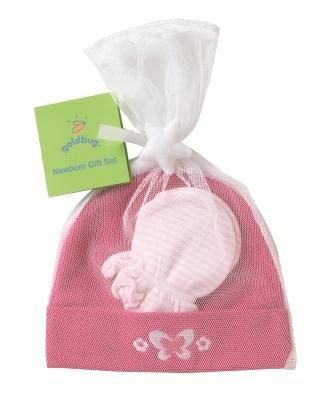 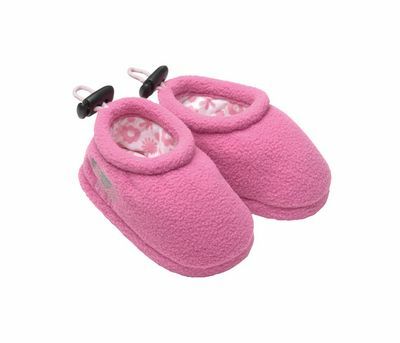 Made from 100% cotton their super soft to touch.